Everyone loves to travel and if you don't that's fine. You can use this kettle anywhere. 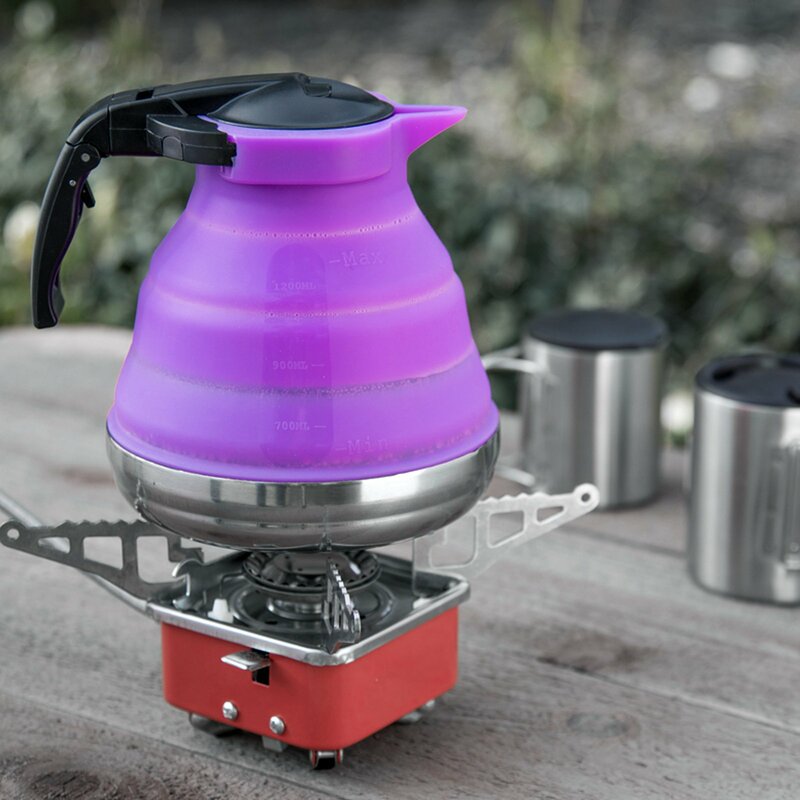 If you are ever running out of space when packing, this Purple Collapsible Silicone Kettle saves you space by collapsing to a compact and portable. You can easily expand it to heat up coffee, hot water, soup, tea, and more. This kettle includes a secure lid and handle that you can lock and a spout to pour liquid out of. This product can be used in your backyard, kitchen, outdoors, or while on vacation. Use this kettle with coal, or an electric or gas stove with a low flame. This item is food grade and dishwasher safe. Everyone loves to travel and if you don't that's fine. You can use this kettle anywhere. It's collapsible and easy to store. This is great if you are traveling, camping, backpacking, road trip, hiking the pacific crest trail, sailing or an RV Trip. TRAVELING - This is the Ideal Travel Coffee Hot Water Kettle for all Around use on the go. CAPACITY - Holds up to 5 cups, 1200ml, or 40oz of Water. COMPACT - Perfect for Camping and Traveling. Easily collapsible. Fully Washable. OPERATING TEMPERATURE - The Operating Temperature Ranges from -40F to 446F (-40C to 230C). Use a Low Flame. MATERIALS - Silicon and 304 Stainless Steel Bottom | Regulatory Approvals: FDA approved, 100% Food Grade, BPA Free. 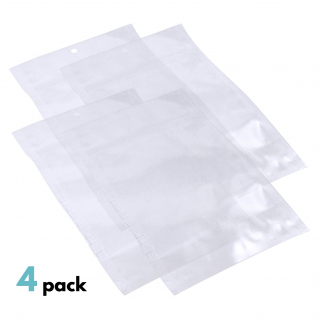 4pk ASR Outdoor Survival Kit Water Bags 1.5 Pints Food Grade Nylon LLDPE $ 8.99	• 47% off! 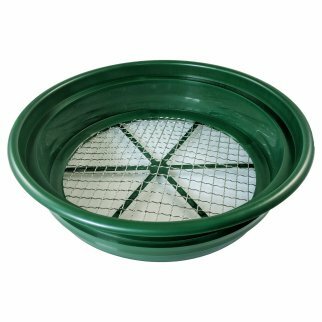 Gold Rush Mineral Sifting Classifier Sieve Prospect Pan Screen (1/2" Mesh) $ 18.99	• 37% off! 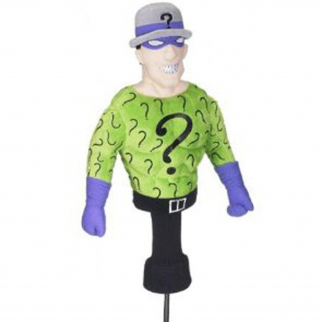 Golf Head Cover Dark Knight Riddler 460cc Driver Wood Sporting Goods Headcover $ 29.99	• 25% off!